United States embassies around the world, including the U.S. Embassy in San José, have been struggling for over two weeks to overcome a system outage that has led to serious backlogs in processing visas. On July 20, system administrators updated the software for the the Consular Consolidated Database and suffered “significant performance issues” soon afterward. The system was brought back online in a limited capacity on July 23, but it remains problematic. The State Department said on its website that it would take weeks to get the CCD back to full capacity. Evelyn Ardón, spokeswoman for the U.S. Embassy in San José, confirmed to The Tico Times that consular services in Costa Rica also were affected by the system failure. The State Department has yet to determine the cause of the failure. For U.S. citizens, consular offices are still issuing passports and emergency passports. Visa applicants, however, should plan for a delay. Non-immigrant visas could take an additional 10 to 14 days to process because the system is operating at just over 50 percent of its normal capacity. 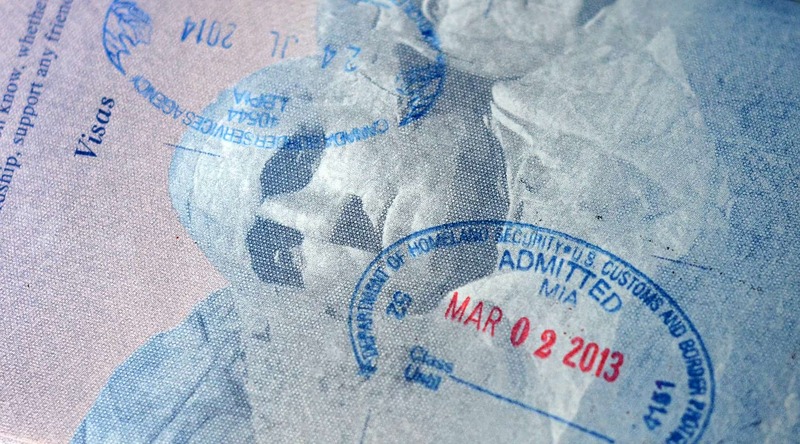 Consular services are prioritizing immigrant visa and adoption cases, non-immigrant medical emergencies and humanitarian cases, according to the website. Costa Rican students who need educational visas to study in the U.S. should contact their designated school official or U.S. sponsor’s responsible officer to work out an arrangement for when they can start their program, if needed. “We are committed to issuing visas to all qualified students and exchange visitors. Student and exchange visitor visa applicants should submit their applications well in advance of expected travel dates. We will make every effort to ensure timely visa issuance,” the website said. The State Department said that it regrets any delays but that it would not reimburse applicants for missed flights or other costs due to the CCD delay. People traveling under the Visa Waiver Program are not affected, nor are those whose previously issued visas remain valid, the website noted.